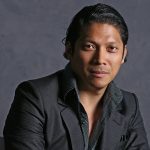 CEO and Founder of Revolution Precrafted Robbie Antonio has established a unique niche – global, designer, prefab housing. 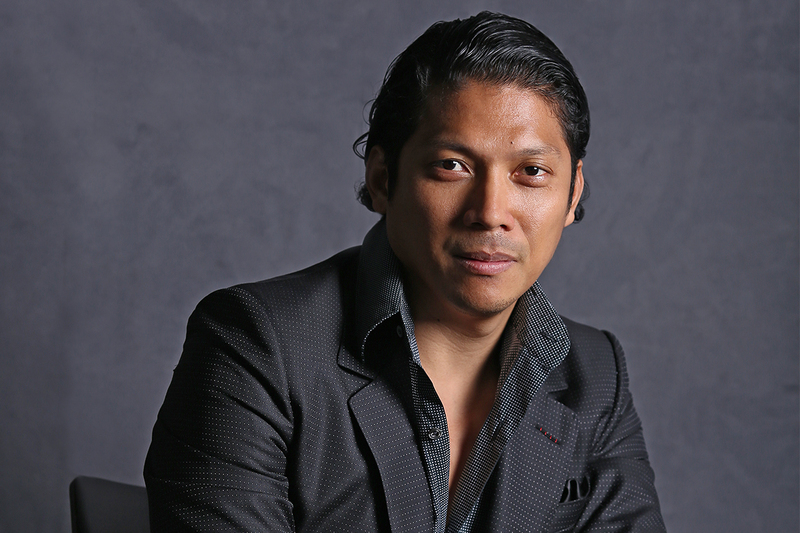 The expression ‘celebrity property developer’ might not be one that’s entered the public’s consciousness, but if it’s applicable to anyone, it is to Robbie Antonio, CEO and Founder of Revolution Precrafted. The 41-year-old developer, entrepreneur and connoisseur of art is the visionary behind a revolutionary concept – prefab buildings that are not just affordable, but also luxurious and stylish. Founded in December 2015, Revolution represents a partnership between prefab architecture and more than 80 world-class designers and firms such as Jean Nouvel, Kravitz Design and the Zaha Hadid architectural firm. Though he’s still relatively young, Robbie has forayed into property development before launching Revolution. He founded Antonio Development in New York and has been responsible for the development of millions of square metres of luxury real estate across the Philippines and the US. But these sorts of projects weren’t able to maintain Robbie’s interest indefinitely. With years of luxury architecture experience behind him, he came up with the unique concept of designer prefab. “I thought, ‘This is great, but I’m impacting one sort of developer in only one country,’” Robbie explains. Thus, Revolution Precrafted was born three years ago, and has since made history by becoming the Philippines’ first unicorn start-up, and one of the fastest to be acknowledged so, in South-East Asia. The specific inspiration behind Revolution was Robbie’s desire to make luxury housing widely available, both geographically and economically. Regarding the latter, there really is an option for everyone. This is the essence of the mission driving Robbie. Revolution is not just a for-profit organisation; it’s a for-purpose one as well. That purpose is what he describes as the democratisation of design, while transcending economic and geographic barriers. This is Robbie’s way of giving back which, to a large extent, drives his work. It’s also one of the ways he defines his success. Success is when you’ve done things not just to benefit yourself but to benefit others. In pursuit of global reach, Revolution goes on roadshows, demonstrating its products to as wide an audience as possible. “We’re trying to add a bit more appeal and an aspirational element towards creating something that is potentially very impactful in myriad different countries,” says Robbie. “We’re working on a plethora of deals right now. We’re trying to go for 25 countries this year, and we’ve already signed on 24, so we’re almost there. We also have US$8.5 billion worth of project revenues.” The effort to become international is clearly well on its way to being achieved. With a presence on most continents, the company only needs to continue that expansion into every country it can. “I’ve said we want to be in every region of the world – which we are – and then we can just execute products,” Robbie says. as being low-quality, bland and short-lived, a carry-over from a time before prefab was a desirable housing option. Robbie stands at the forefront of Revolution’s expansion. He’s not content to sit back in Manila and lead from the corporate headquarters. Of course, that doesn’t mean he’s is out there on his own. He may be a leader, but a core part of his strategy is keeping the Revolution team focused on the mission, united behind a single cause and all working together. It is this element that Robbie believes sets apart good leaders from the rest. Fortunately, Revolution’s vision is innovative enough that it wouldn’t be difficult to inspire the team behind it. So, Robbie employs constant communication to keep his team completely focused on that shared vision. Otherwise, he believes, an organisation will have no chance for survival in today’s competitive market. The ambition, resilience, persistence and heart has to be there every single day to create something global. When Robbie describes the company as an ambitious one, this is no exaggeration. As well as providing designer prefabs to everyone, regardless of economic or geographic barriers, he envisions Revolution becoming the largest housing supplier in the world.